I have really been getting into baking these past couple of weekends. 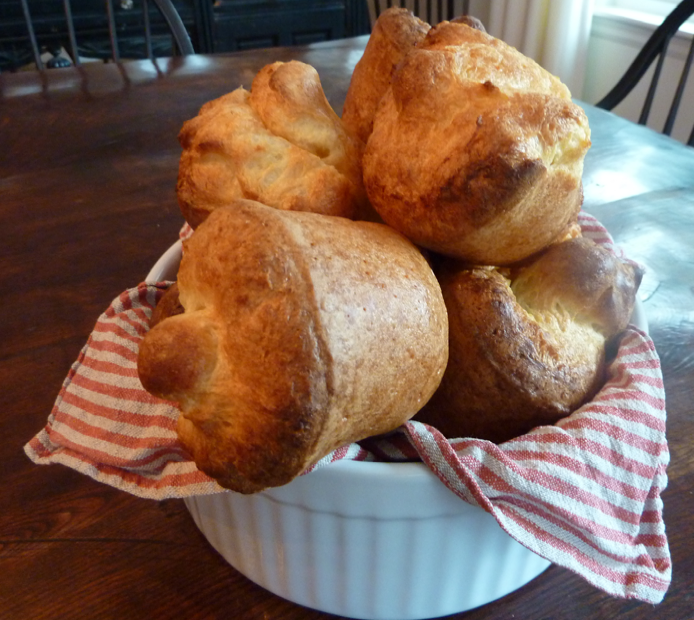 This weekend I think I am going to make some popovers and strawberry butter! I remember how tasty the popovers were from Neiman Marcus, so I am using their recipe. Click here for the recipe to make some for yourself! April 30, 2010. Tags: best popover recipe, breakfast treats, happy weekend, neiman marcus popover recipe, opover recipe and strawberry butter. Uncategorized. Leave a comment. April 30, 2010. 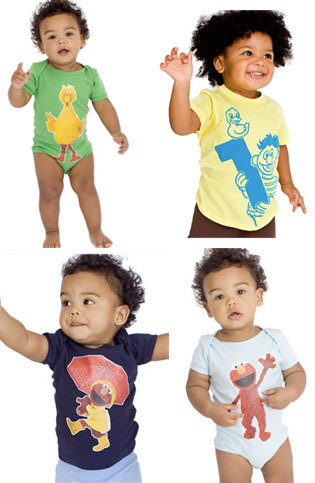 Tags: american apparel collaboration, sesame street kids clothes, sesame street onesies, sesame street shirt, sesame street tees, sesame street x american apparel. Uncategorized. Leave a comment. Although I no longer live in Brooklyn, I will always hold a special place in my heart for the gritty borough. 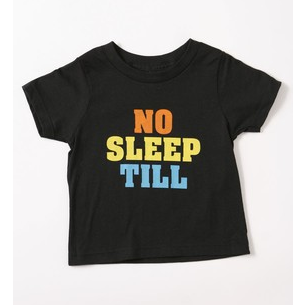 That is why I love this kids tribute tee to the borough (via The Beastie Boys) from Brooklyn Industries, $28. April 28, 2010. Tags: brooklyn industries, brooklyn industries deal, brooklyn revisited, brooklyn tee, cool kids tee, lucky magazine, no sleep till tee, the beastie boys. Uncategorized. Leave a comment. April 27, 2010. 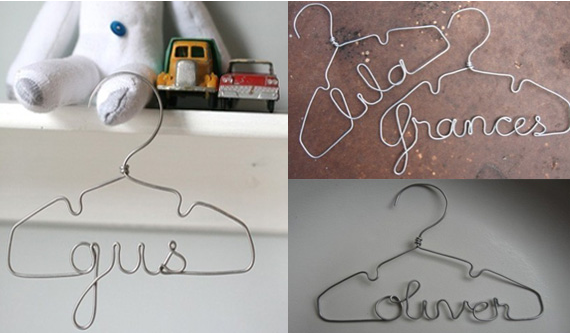 Tags: baby shower gift, cool hangers, cool kids hangers, cute baby gift, etsy kids, lila frances, namesake hangers, personalized hangers. Uncategorized. Leave a comment. April 26, 2010. 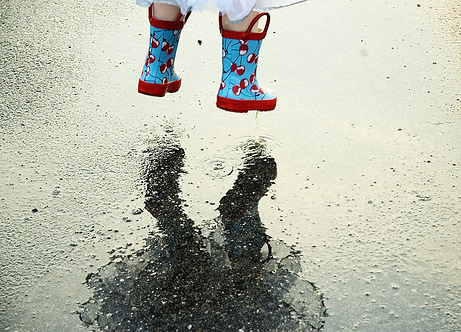 Tags: puddle jumping, rain boots, rainy monday. Uncategorized. Leave a comment. Happy Friday!! I wish I had the power to be in 2 places at once this weekend, because the Kokua Festival is going down at the Waikiki Shell on Oahu, Hawaii! 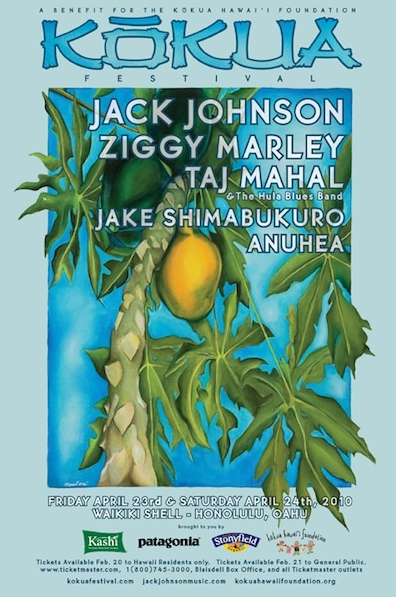 I used to live right down the road from the shell, and I am a HUGE Jack Johnson fan! 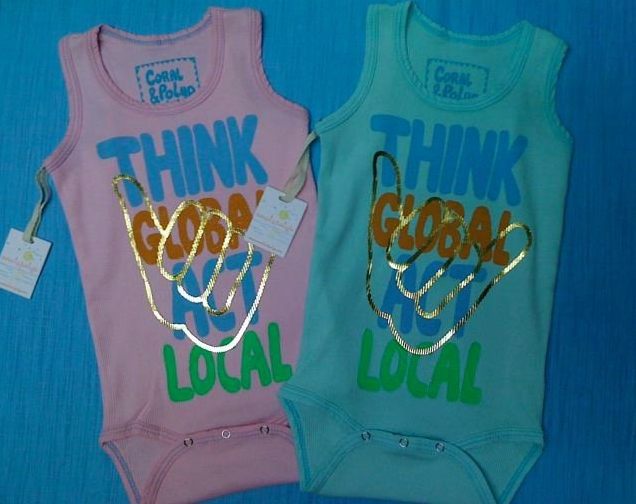 Plus eco-friendly tot label, Coral & Polyp, will be setting up a booth to sell their feel good tees. Check out a few samples of their work below, or on their Facebook page here. April 23, 2010. 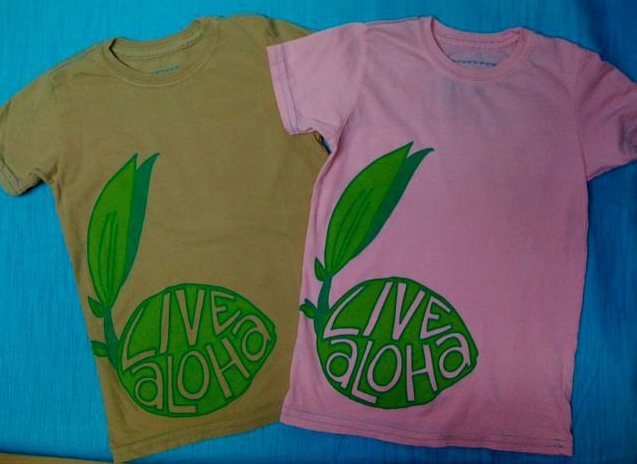 Tags: coral & polyp kids tees, earth friendly kids clothing, Jack Johnson, kokua festival 2010, kokua festival tees, waikiki shell. Uncategorized. Leave a comment. 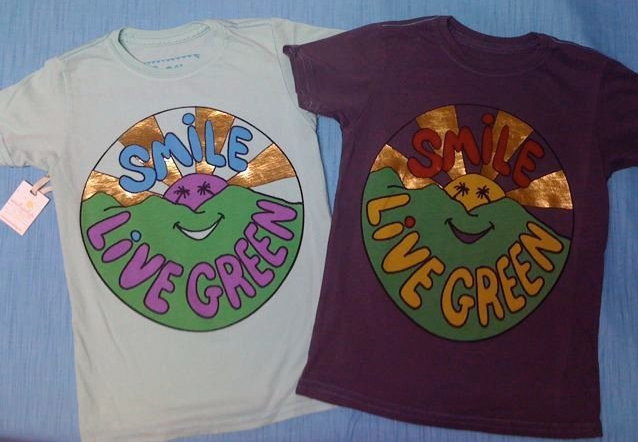 Here are some great eco- friendly finds from Eco- kids for craft time. 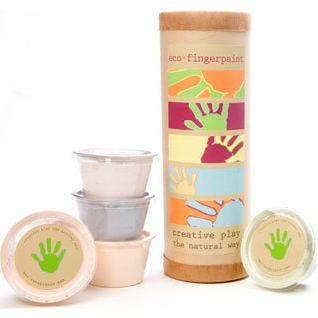 Both Eco- fingerpaint, and Eco- Dough use no chemicals or dyes, and are 100% compostable, $18 from Sonoma Living Green! April 22, 2010. 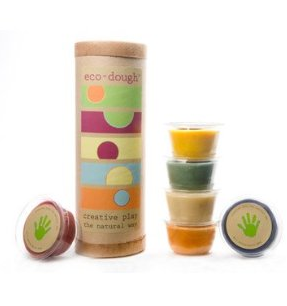 Tags: eco kids, eco- dough, eco- fingerpaint, eco- party, sonoma green living. Uncategorized. Leave a comment. Fun, Earth friendly baby booties from Happy Solez on Etsy, $16. April 22, 2010. 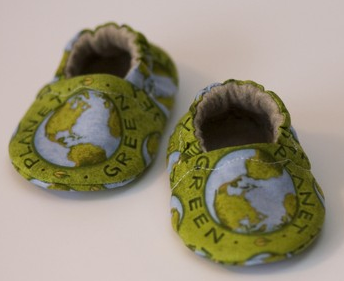 Tags: earth baby booties, earth day finds, happy solez, happy solez etsy, kids etsy finds. Uncategorized. Leave a comment. Happy Earth Day- and what a beautiful day is turned out to be! I hope everyone can take the time today to do something (even if it is only something small) for our beloved Mother Earth! Oh, and a very Happy Birthday to my sister, Erin. April 22, 2010. Tags: earth day 2010, earth day ideas, eco friendly lunch, kids conserve, kids earth day 2010, kids konserve, lunch duds. 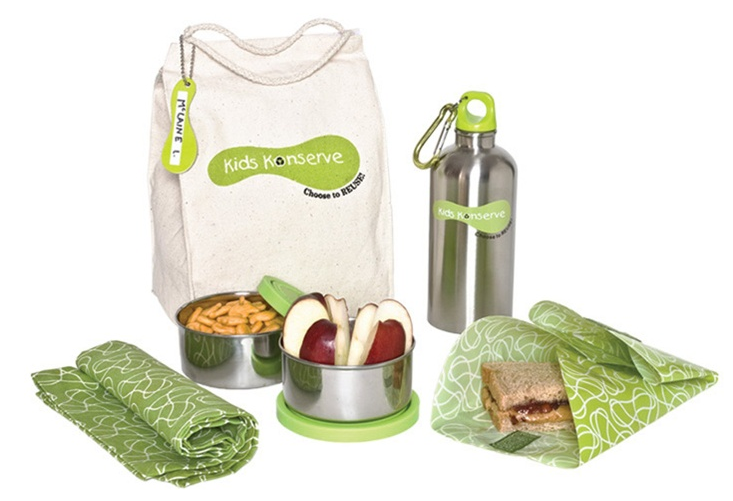 cool eco friendly kids lunch kit, waste free lunch kit. Uncategorized. Leave a comment. I just happened to walk by Jacadi on my way to the post office this morning, and the prints inspired me to do a post on them today! I put together this little sailing theme story below… can we talk about that duffle bag?! April 21, 2010. 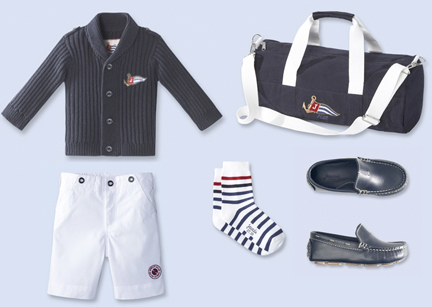 Tags: jacadi, jacadi sailing clothes, kids sailing clothes, kids sailing outfits, kids sailing trip, sailiing duffle bag, sailing shoes, sailing trip. Uncategorized. 1 comment.